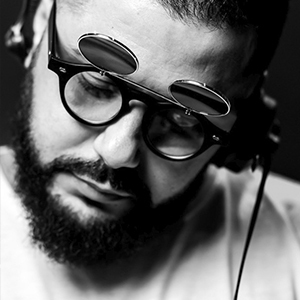 Based in the South of French, Malikk has been one of the most up-coming Dj on the international electronic scene since the last few years. He combines all his vintage,urban and dance music influences in order to be fully involved in production. Im the early 2013, he released a title in collaboration with kolombo. This title appears can be seen on his label LouLou Records , later followed by other releases on international label , his maxi Â« I Take Ya Â» has been part of top 10 Beatport chart. Malikk has started many international tours , mainly in Brazil, Russia, Ukraine and ADE (Amsterdam Dance Event) , Sonar (Barcelone). Thus , that led Etienne de Crecy to ask Malikk to remix Smile ,one of his title .